“Create Your Own Original Doraemon,” Organized under this concept, 28 artists and groups will be presenting their unique art pieces capturing memories of Doraemon at the exhibition in Niigata, March 2020. Since its birth in 1970, Doraemon has been capturing the imagination of audiences across Japan. There is also a great number of Doraemon fans among globally renowned artists who have been touched and inspired by Doraemon. How exciting it is to see these artists expressing their feelings and memories of Doraemon through their work? 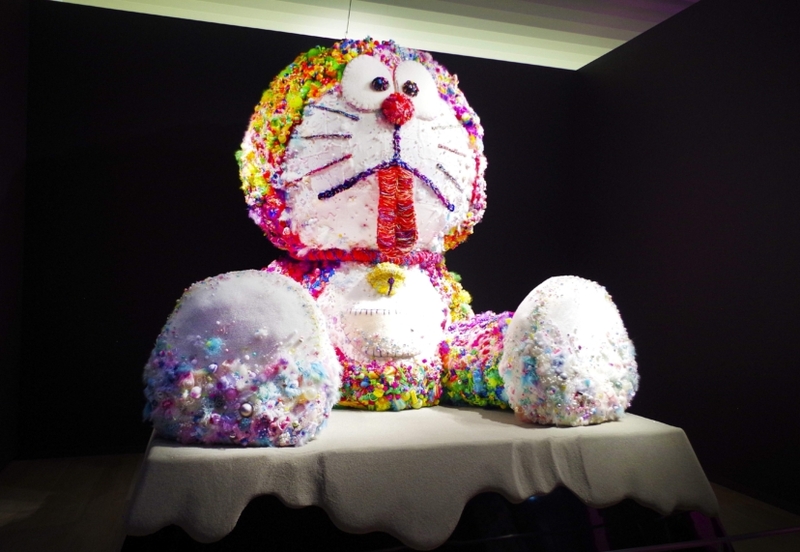 The exhibition invites you to share the special moment when“art”and“Doraemon”come together.